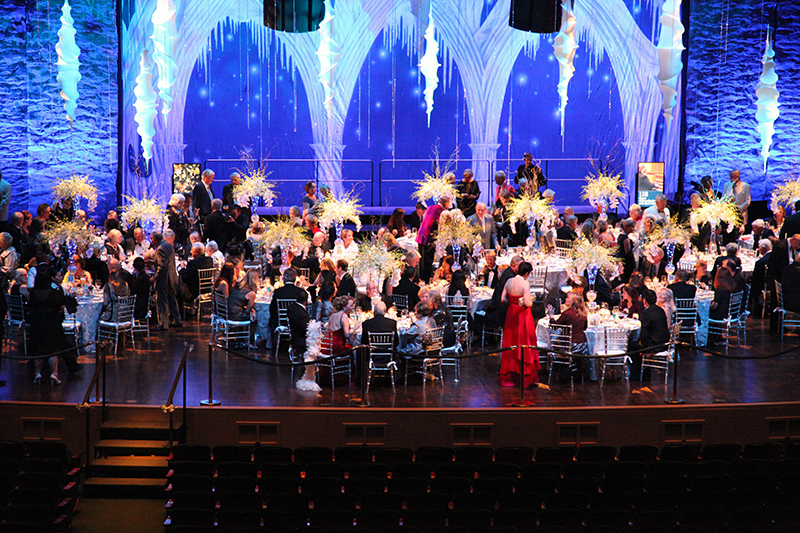 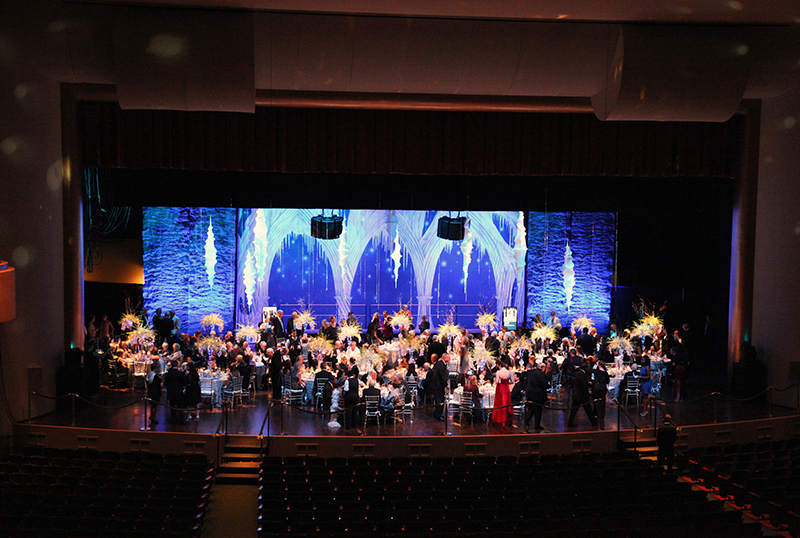 The Naples Philharmonic League and Artis–Naples celebrated their 25th Anniversary with the Fire & Ice: Festival of Trees Gala. 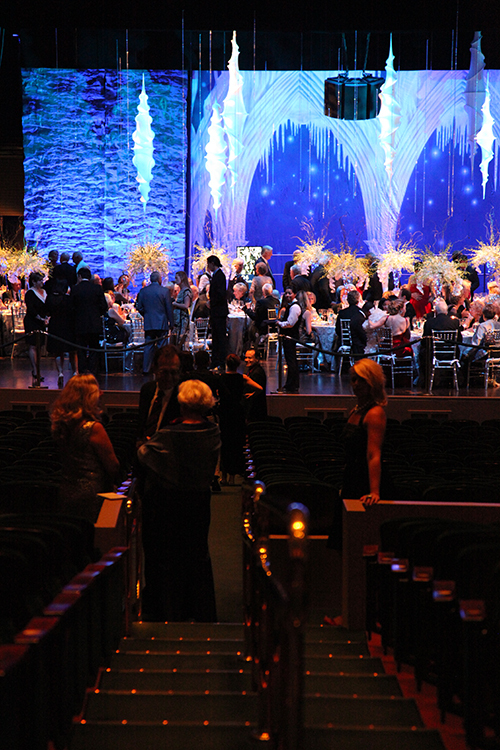 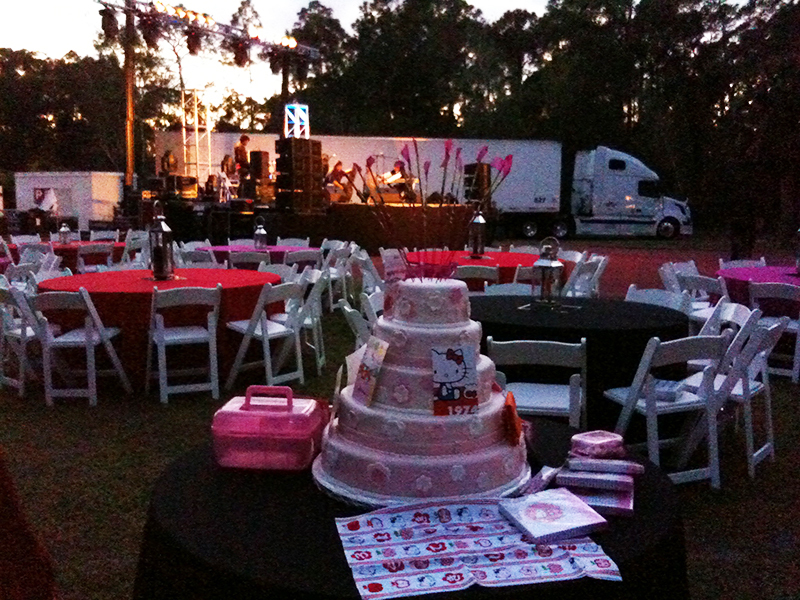 The evening benefited the Naples Philharmonic and its youth education programs of Artis—Naples. 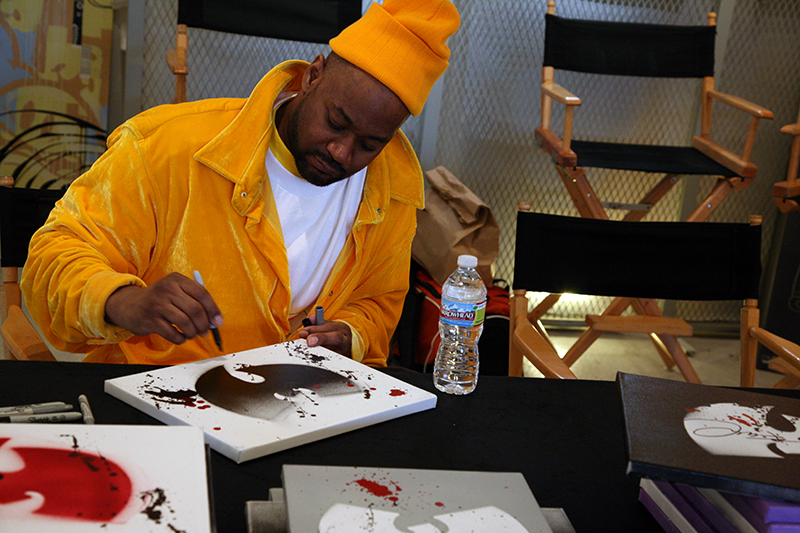 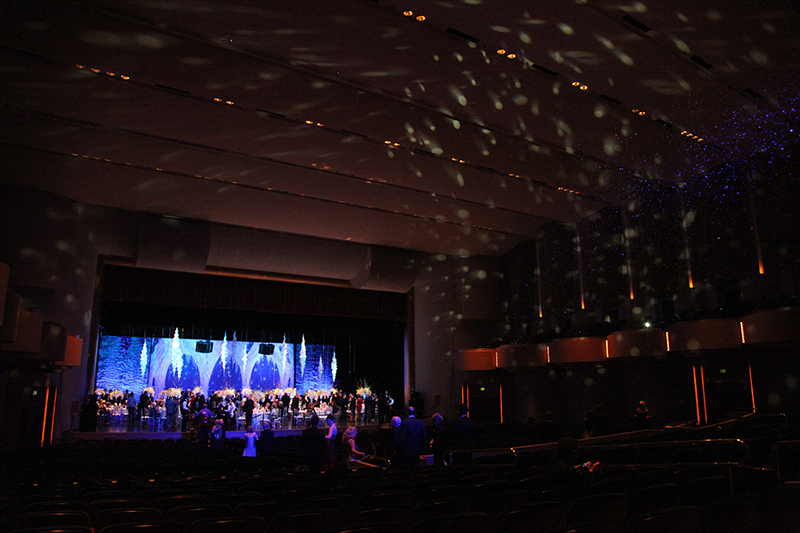 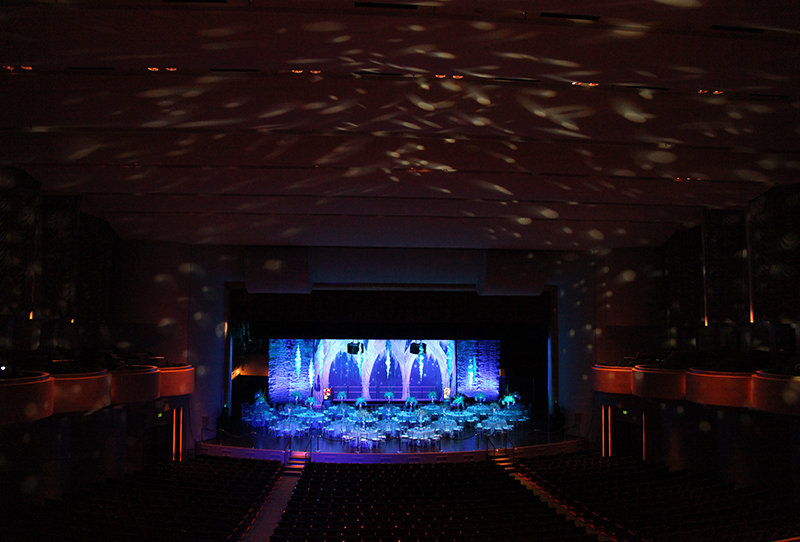 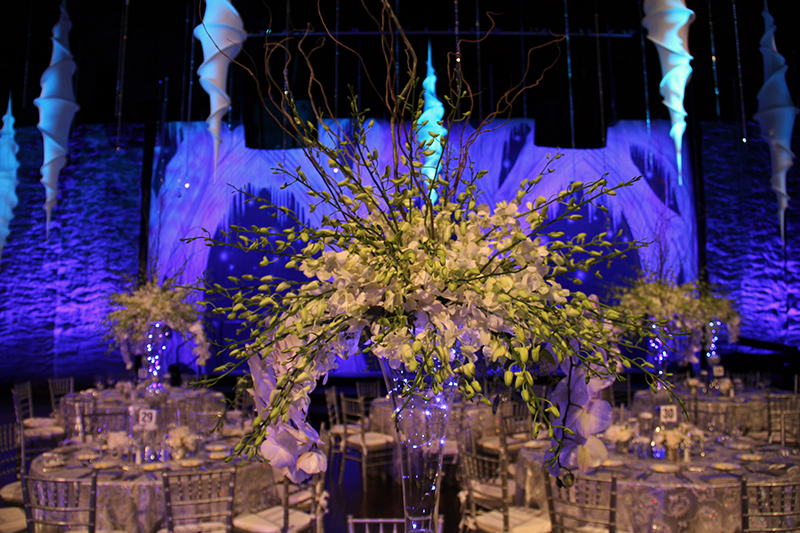 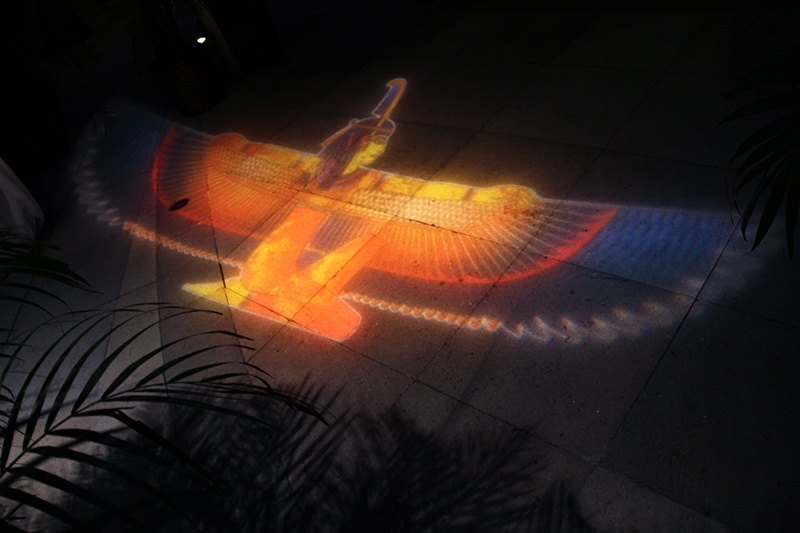 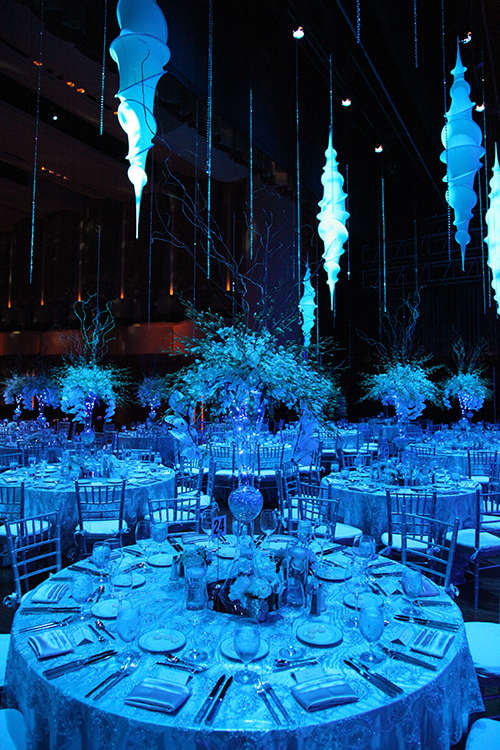 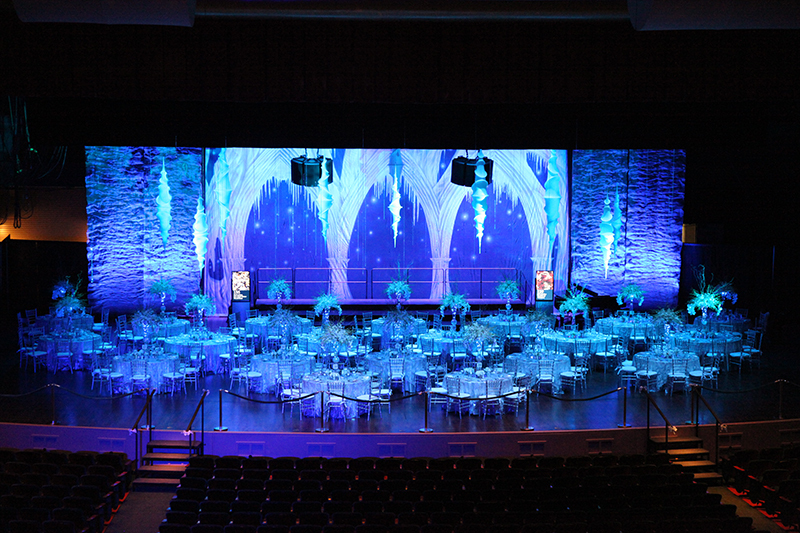 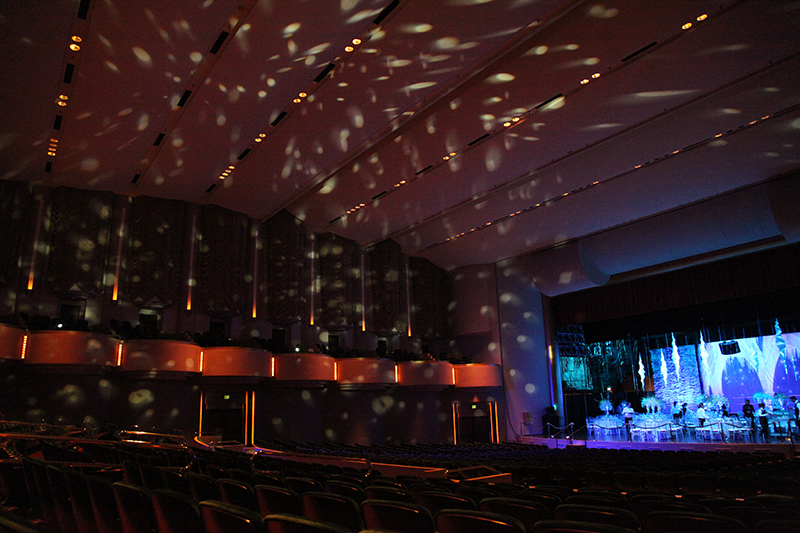 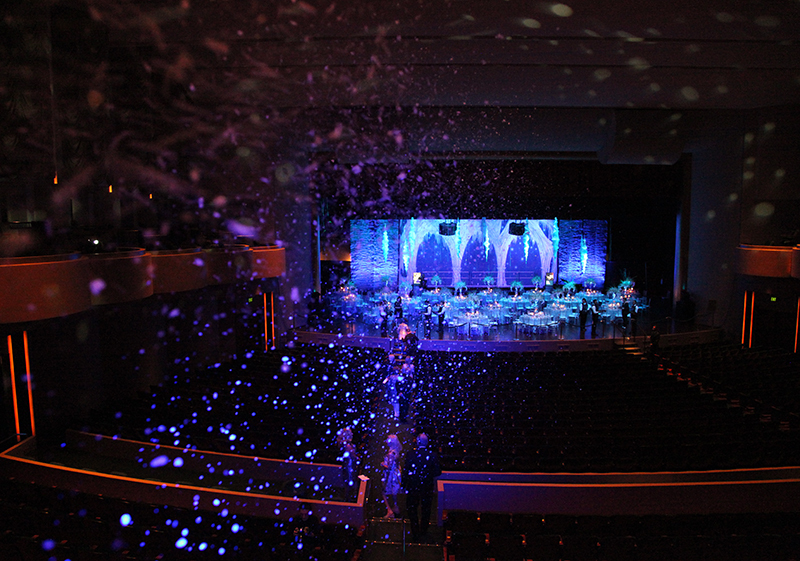 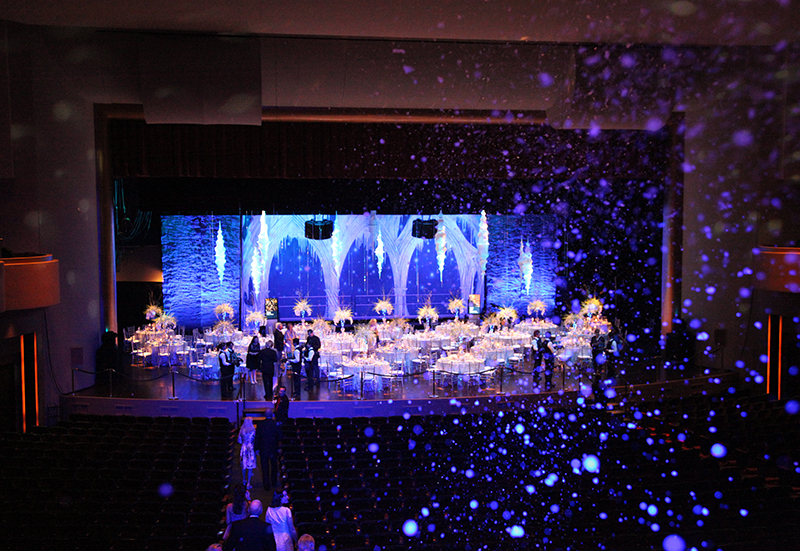 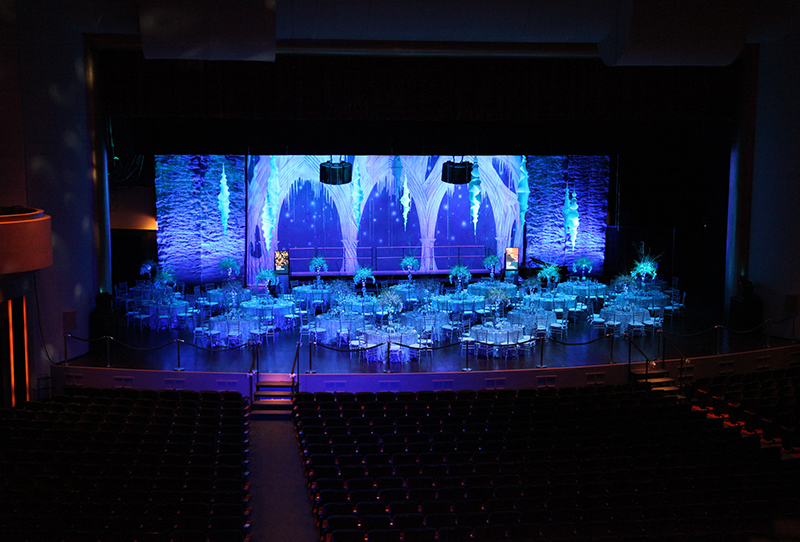 Artistic Science collaborated with Artis–Naples to design and produce the Ice theme in Hayes Hall. 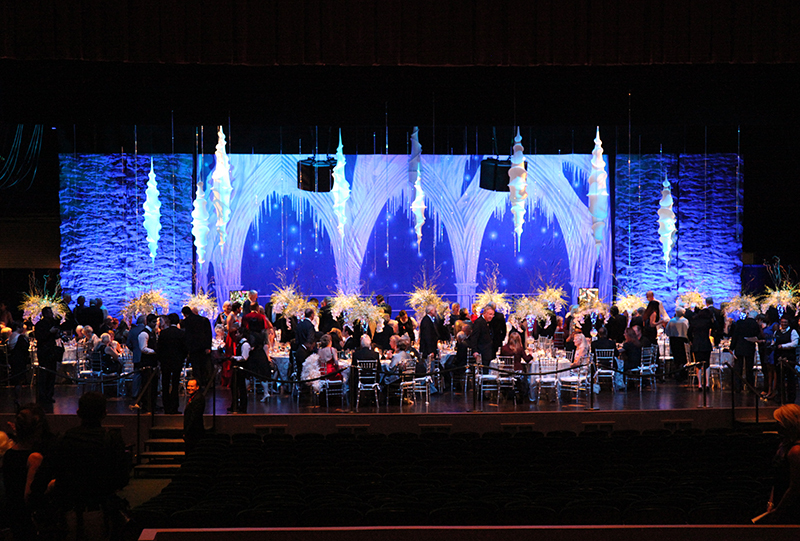 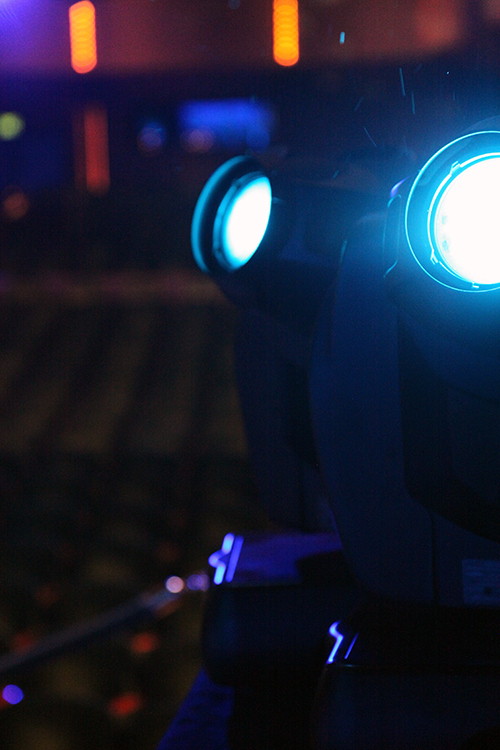 Special thanks to Mary, Jackie, Kristen, Joel, and the entire House Crew!